With grape development tended to meticulously by John and his team, only the most pure, flavour packed grapes were selected to create this Montvalley magic. 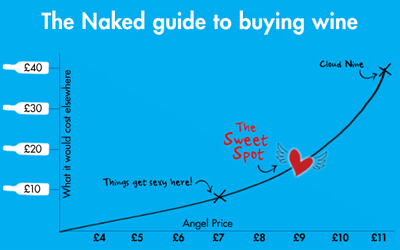 What's more, the Naked HQ crew were invited to get their hands dirty! Armed with instructions 'if you wouldn't eat it off the vine, don't put it in the bucket', their huge spirit and even bigger sun hats, they began picking and collecting on the hills at dawn. It was a hugely memorable day and the amazing Montvalley hospitality will not soon be forgotten. 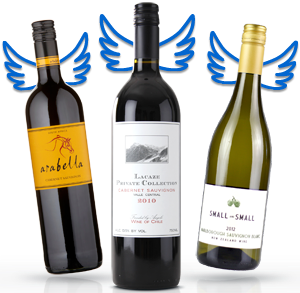 Many have named 2017 as potentially their best Semillon vintage yet - Angels will be the judge!